The lodgings and accommodations listed below are provided as a courtesy. please contact each establishment directly. pristine roadhouse has been lovingly restored to its original early 1800’s character. never choose to leave. All furnishings are new, plush and luxurious. Luxury accommodations and fine dining in the heart of Mendocino village. Truly iconic, in every sense of the word. redwoods rising into the skies. Offers unique vintage, salvage, rehabbed, and recycled ambiance. information about each one of them. 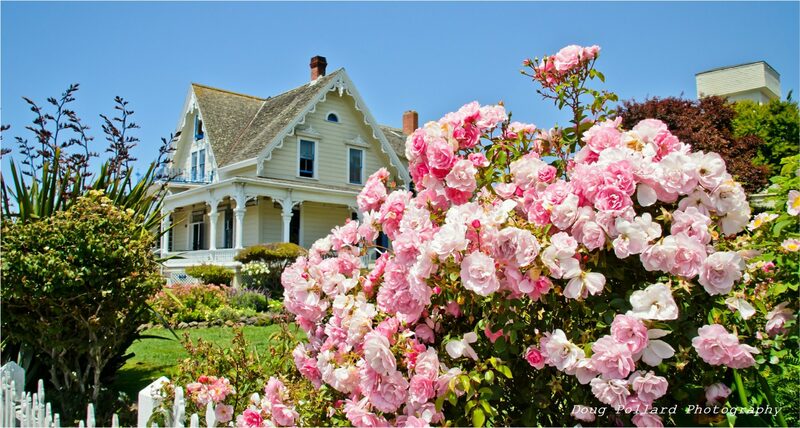 have a splendid Mendocino getaway!